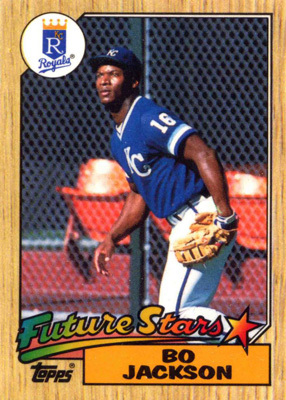 – In this week’s episode, we remember collecting baseball cards as kids – from about 1986-1993. 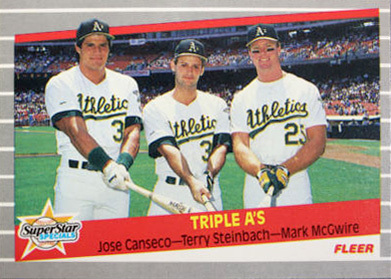 Gabe remembers starting with 1986 Topps, while Jonathan remembers stocking up on Mike Greenwell and Ellis Burks cards. Levi throws some professional card trading lingo around and recalls Beckett price guides of yore. It all makes for a lot of fun running down memory lane. The only thing I remember about Jonathan’s baseball card collection was the overwhelming number of Roger Clemens cards…. Dude, I had nearly 200. I whittled down my collection last year and saved about a dozen, gave away the rest.